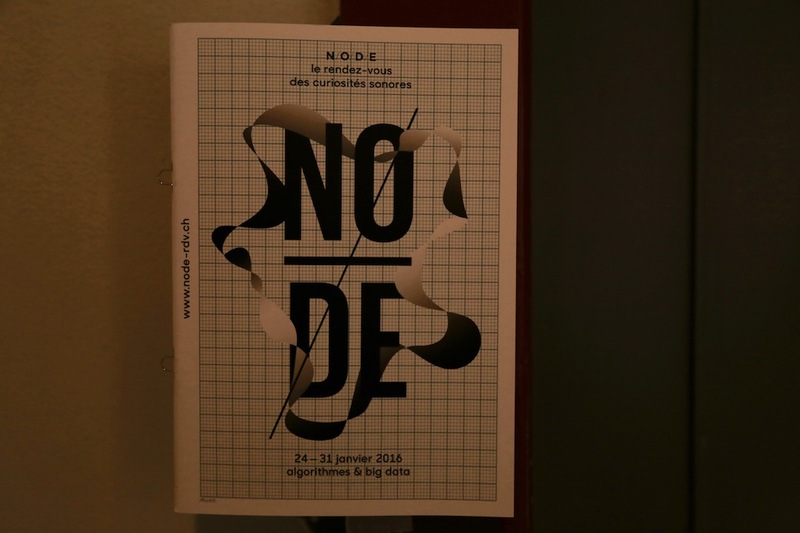 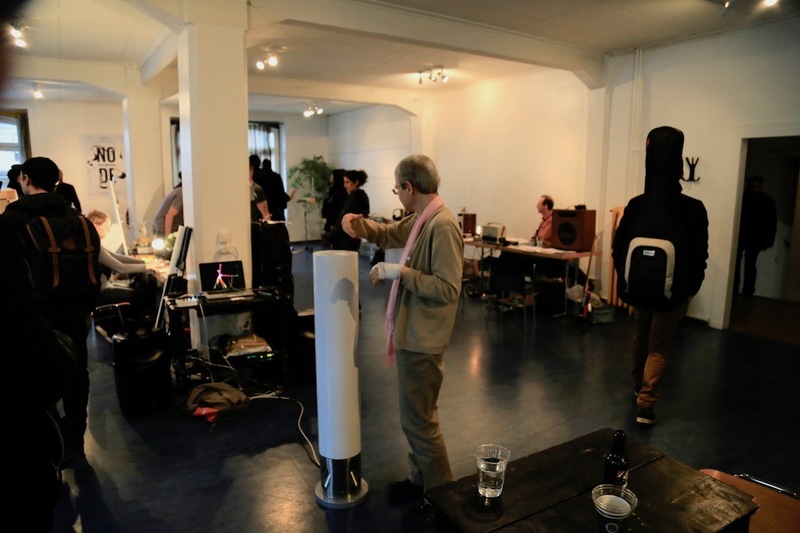 For the first year, the N / O / D / E organises a real Lab’Café “Meet & Geek”, a kind of fair where many designers, enthusiasts or musicians expose their instruments and their research in one space. 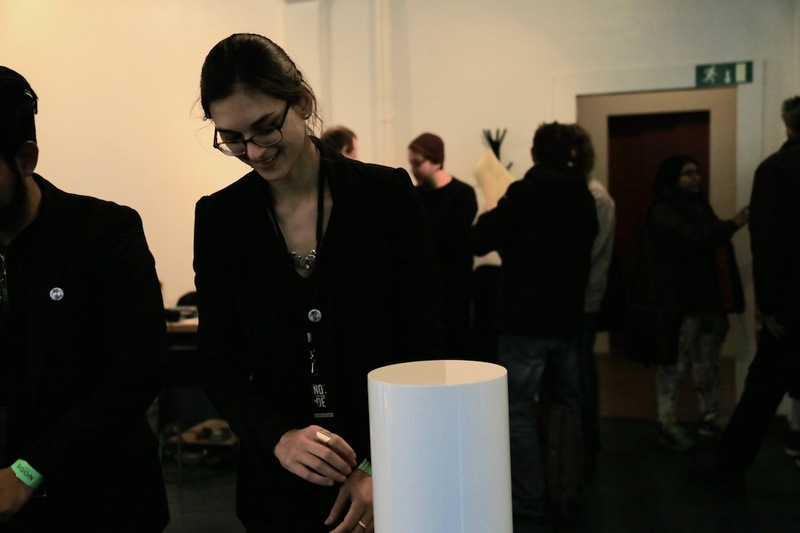 A spirit of laboratory and research, where you can hack, discover, weld, build, try, talk, develop, meet, quench your thirst and relax. 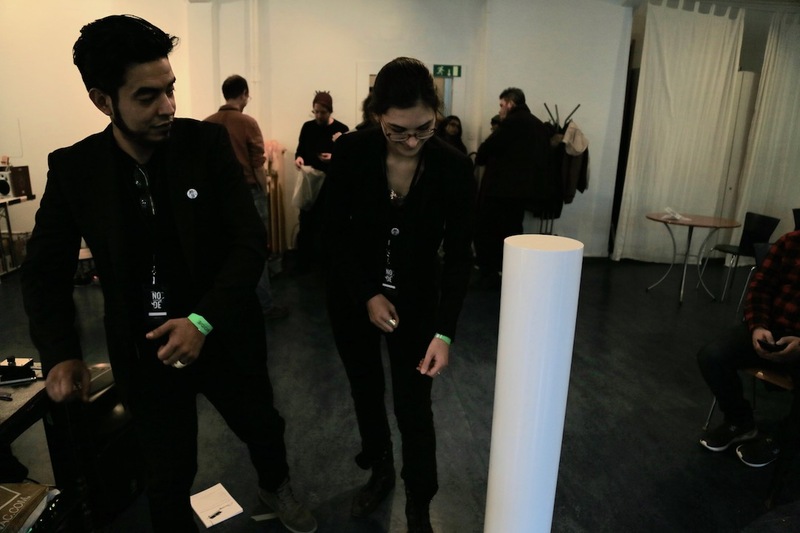 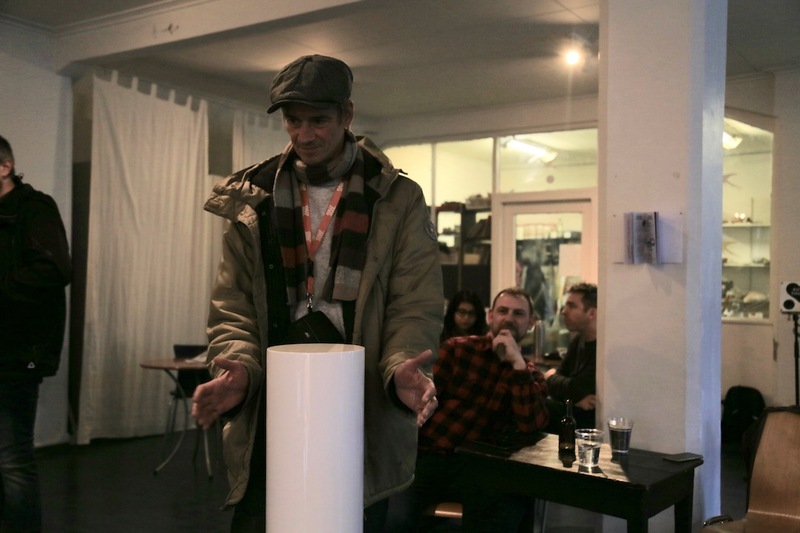 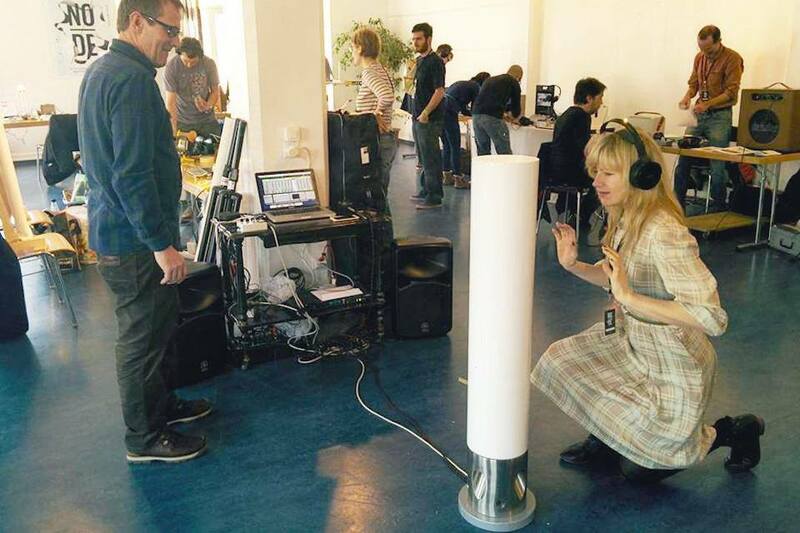 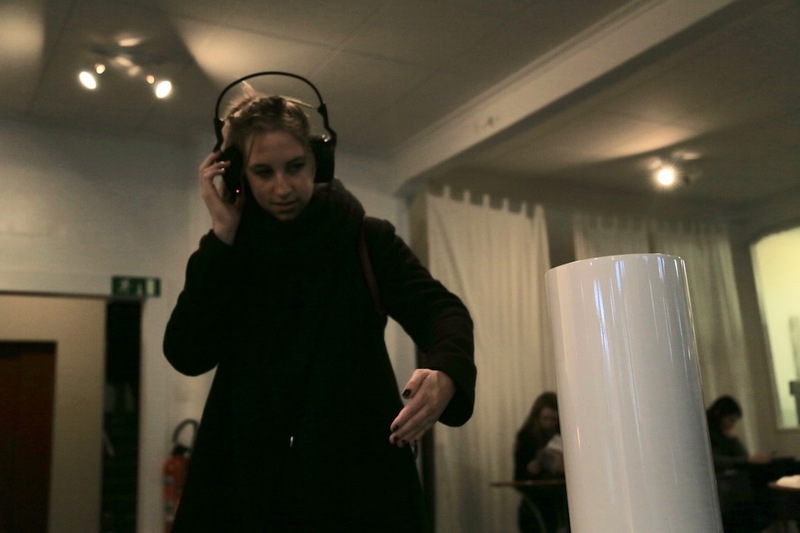 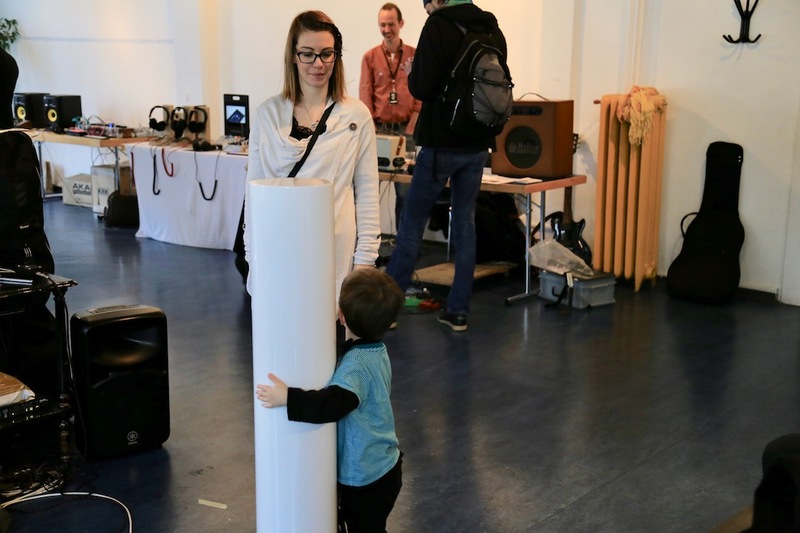 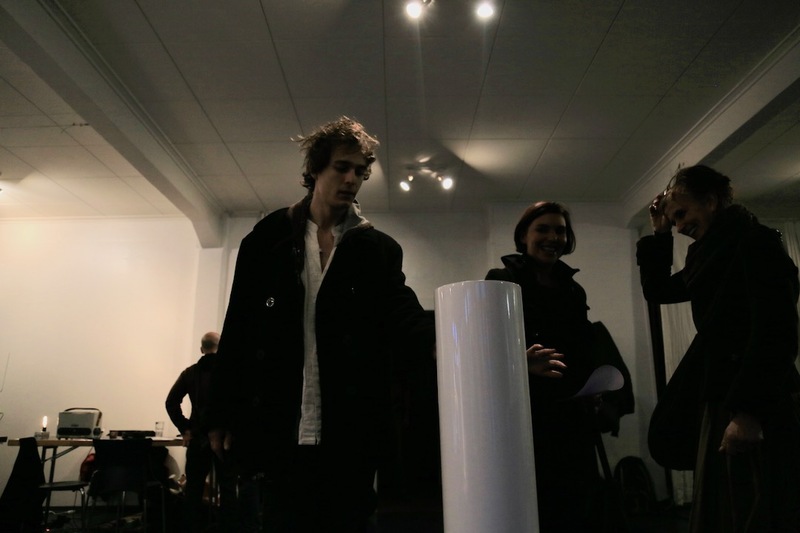 Theremin Bollards is a project led by David Young, an interactive sound installation based on the theremin. 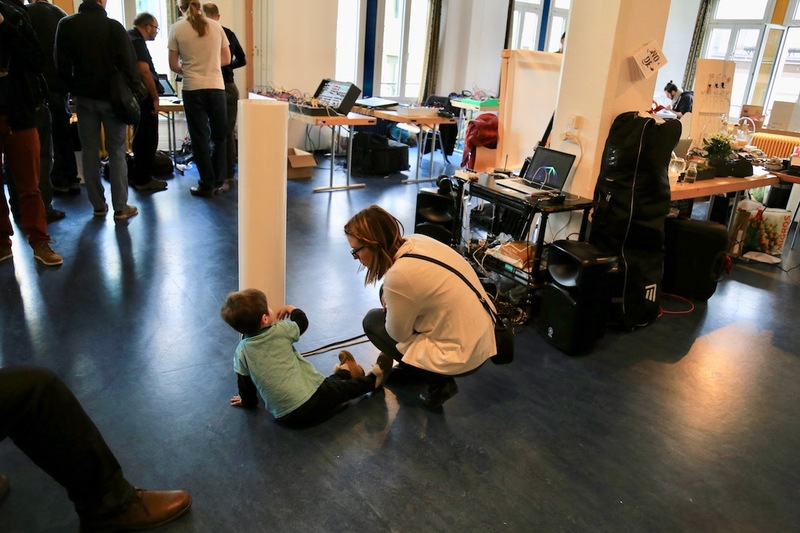 David develops his project particularly in the field of musical therapy, thanks to the amazing accessibility of this instrument. 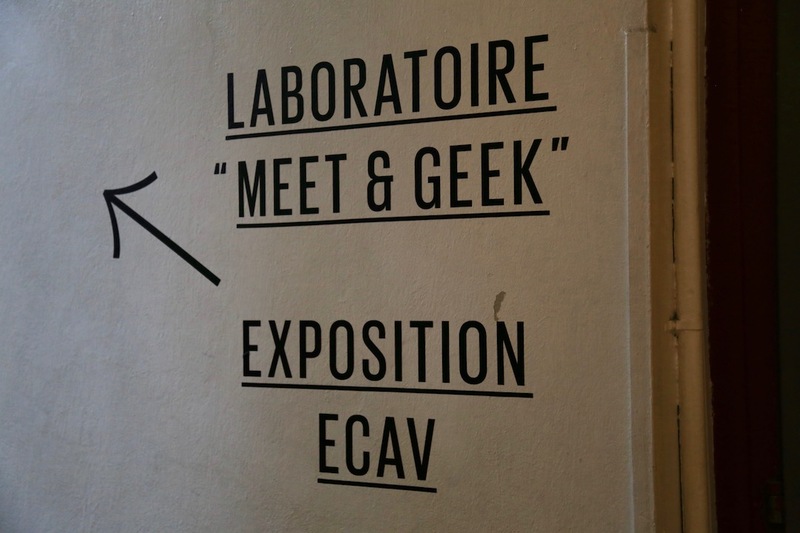 To discover and try at the Lab!